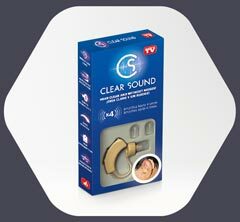 The Ear Pure ™ is the ultimate solution for removing the excess earwax of the whole family. Purify your skin as professionals do thanks to the microdermoabrasion with diamonds of Adore Better Living® Diamon Skin Perfection. 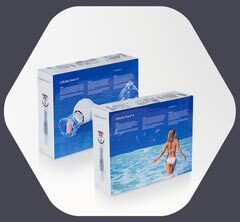 The rejuvenating effect of the oxygen stimulates the layers of the skin, accelerates the process of regeneration and allows a young and healthy look. 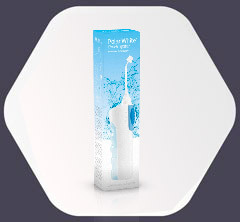 Enjoy an incredible smile with Polar White. 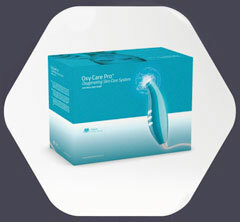 The Oral-Irrigator helps to improve the hygiene of your mouth thanks to its water impulsion. New painless hair removal system. 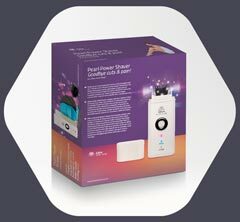 Pearl Power Pro™ uses the scientifical principles of thermo transfer to carry out a smooth pulse of heat. 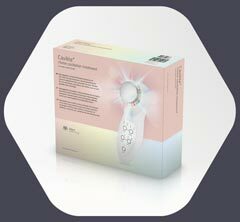 A massager that combines ultracavitation with LED light therapy. 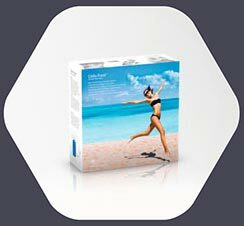 Its ultrasound system reduces localised fat and tightens the skin. 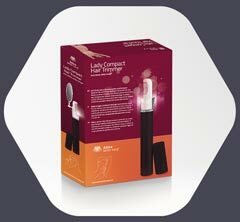 The new, safe and painless nail care method with a perfect finish. 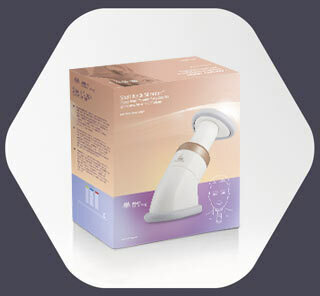 Anti-ageing treatment that uses 1 Mhz ultrasonic wave technology to penetrate into the deepest layers of the skin. Full set for soft, hair-free skin. 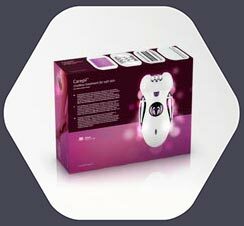 The Epicare epilator includes 4 interchangeable heads: callus remover roller, head with electric tweezers to remove shorter hair (from 0.5 mm) in a lasting way. With the size of a pen, it will help you to reduce crow’s feet, bags and rings. 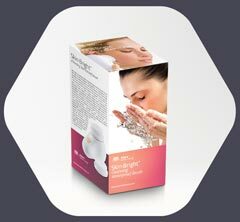 Its micro currents reach the underlying layers of the skin stimulating collagen synthesis in the skin and encouraging the production of coenzyme C8. 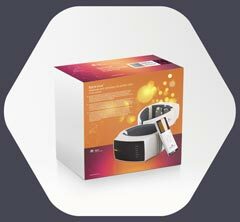 Three simple steps: wrap cuff around wrist, press power button to start testing and read the results on the screen. Afterwards you can press + & – buttons to view previously recorded measurements. It reduces snoring frequency and volume without disturbing your sleep. 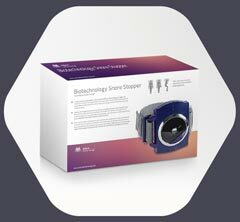 Its biosensors detect snoring and stimulate your skin nerves with a soft and brief pulse detected by the brain, which learns to change posture and avoid snoring while sleeping. Goodbye cuts and pain! Shave any part of your body to its minimum in the most gentle and less irritating manner. 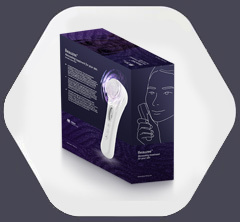 The heat shaving system of Compact Hair Shaver will shave your hair in a gentle pass and can be used on any area of your body thanks to its mirror and incorporated light. 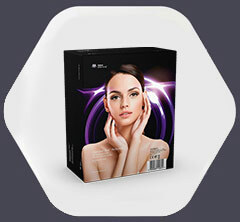 Reduce facial signs of fatigue and relax your mind. 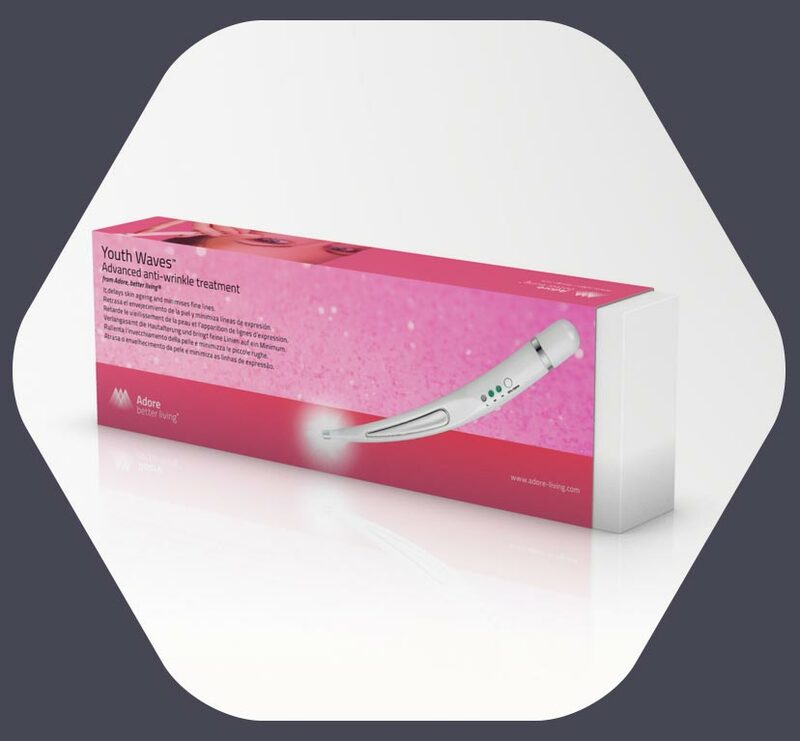 Activate the growth and strength of your hair thanks to the innovative Hair Growth set, which combines laser technology with the power of infrared light and a vibrating biostimulation process. This new process helps you to enhance the blood flow of your scalp stimulating and nourishing your hair follicles. You will get denser and stronger hair in no time. 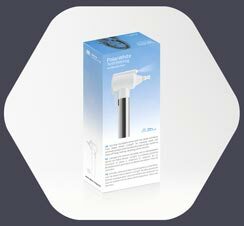 Gentle and effective vacuum to remove ear cerumen and humidity. Perfect for all ages, including children. For the whole family: 4 interchangeable tips and 1 brush. Requires 2x AA batteries. Relax your neck, shoulders & avoid headache from with CerviCalm®. Its 3 levels of inflatable cushions lets you get the exact amount of relief your cervicals need. 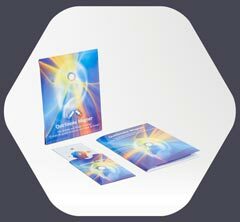 Easy to carry with to relief cervical stress whenever you need it. 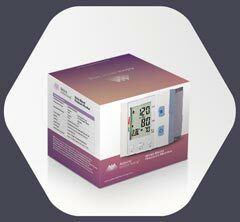 This device combines the knowledge of acupuncture with modern technologies in an innovative and safe format. 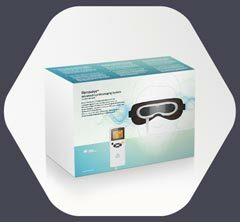 Advanced neck stimulator for perfect relax. Combined together, they stimulate muscles and blood circulation, increase muscle strength, and enhance cell oxygenation. The Adore Better Living Snore Free Band allows to keep the jaw in the right position in order for the respiratory tract to stay open. This way, the air will flow freely and you’ll stop snoring. 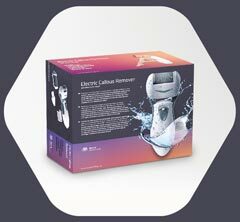 This useful and practical Cellulles Force multifunction massager is based on vacuum therapy and has a number of positive effects that you’ll notice from the first applications. 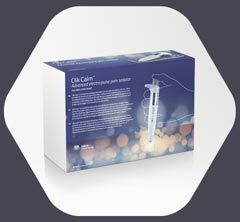 Cellulles Force is ideal for hips, legs, buttocks, arms, abdomen and back. When you get asleep, the muscles of your mouth and throat relax and the tongue is then more likely to fall back and compress the airway, causing snoring or making snoring louder. The Snore Free nose clips have magnets inside to prevent snoring. 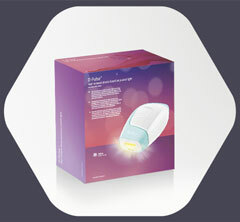 Hair removal device based on pulsed-light technology. 100% safe and skin-friendly. Effective hair reduction with each treatment. Apply a soft massage with Cellu Tone ™ and recover the firmness and shine of your skin while reducing a couple of sizes without effort. 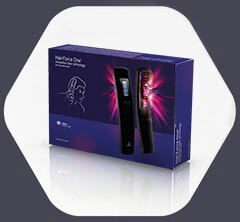 Thanks to Hair Force One you can activate the strength of your hair and promote growth. 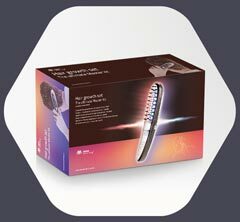 The innovative laser technology and the vibration massager stimulates the root of your hair improving circulation to the scalp.